For over eighty years antibiotics have protected us as well as our families and our pets. Now it’s time to protect them – to ensure they can carry on saving lives in the future. It is therefore necessary to reduce the use of antibiotics and to use them only when justified. 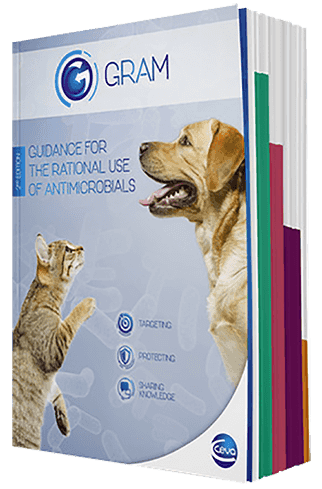 This is easier said than done and in order to help veterinarians, Ceva brought together ten European experts for the GRAM – Guidance for the Rational use of AntiMicrobials – project. 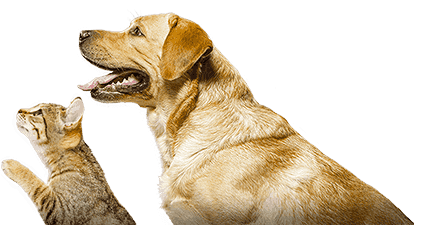 Ceva brings a range of lectures and training sessions to your doorstep.